Quick Note to myself, next weekend I will be engaged in sailing course with one of my best friend. We will head to Pattaya early Saturday 29th morning, then will be back in Bangkok again on Sunday (which I will have important dinner with deputy governor of some province later that evening). I will be joined together with another of his friend from Credit Suisse, Singapore, so it is good chance to get some contact there. 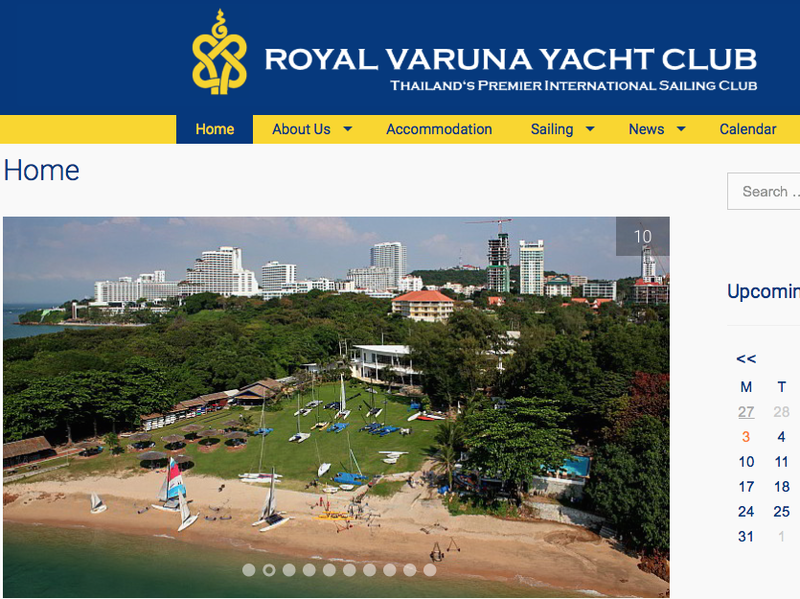 The Royal Varuna Yacht Club was introduced to me by one of my best friend, and I will check it out next week, hope my sailing skill still not too rusty after over 20 years or so, since when I was in High School in Geraldton, Western Australia. That's it for now. (now sitting at one of top3 bank in Thailand, waiting for approval. Anyway, please check their website for more information here.